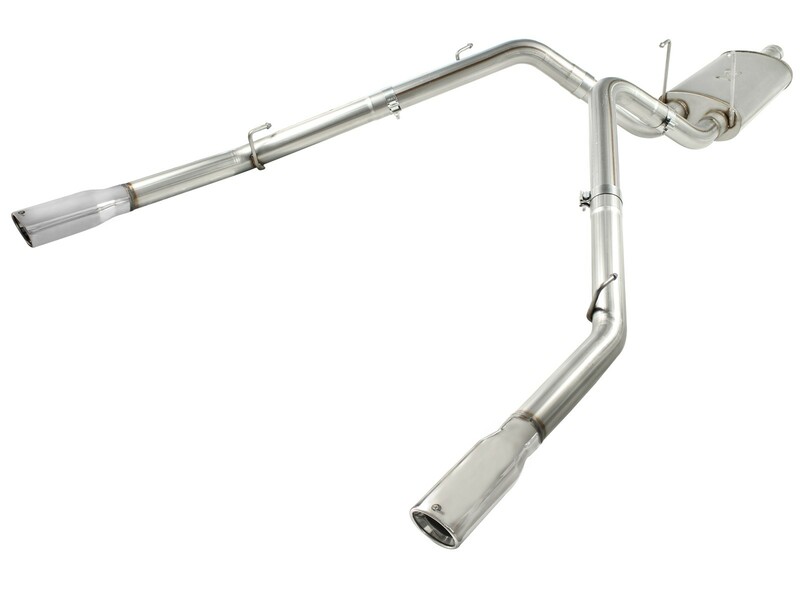 aFe is proud to introduce the MACH Force XP Cat-Back exhaust system for the 2009-2019 Dodge/RAM 1500 with the V8-5.7L HEMI engine. 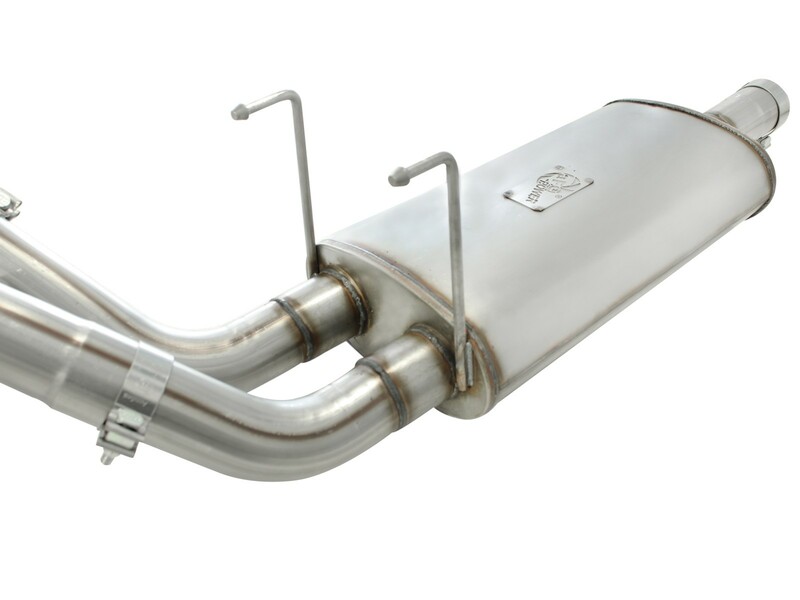 This exhaust system outflows the factory exhaust by 130%. 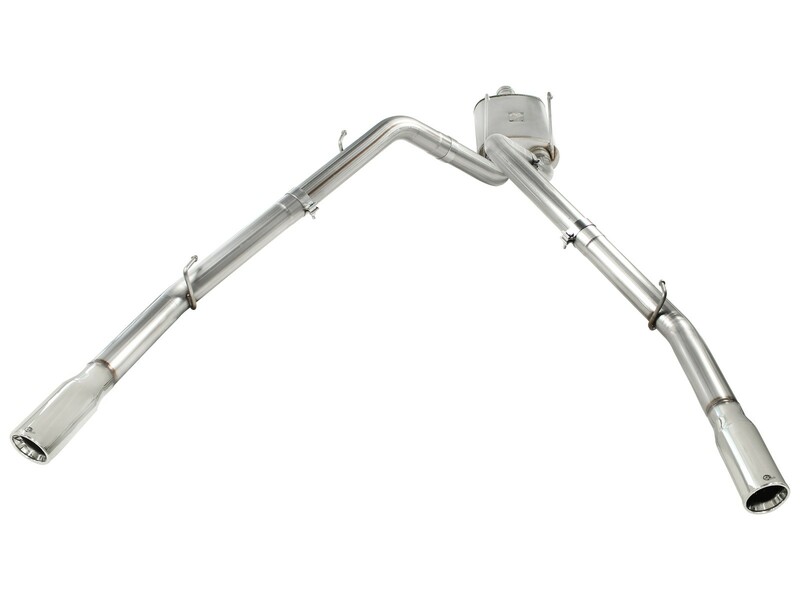 This cat-back exhaust is constructed of 3" mandrel-bent 409 stainless steel tubing and comes complete with a free-flowing muffler, OE-style bayonet hangers, band clamps, and all hardware necessary for a hassle-free installation. 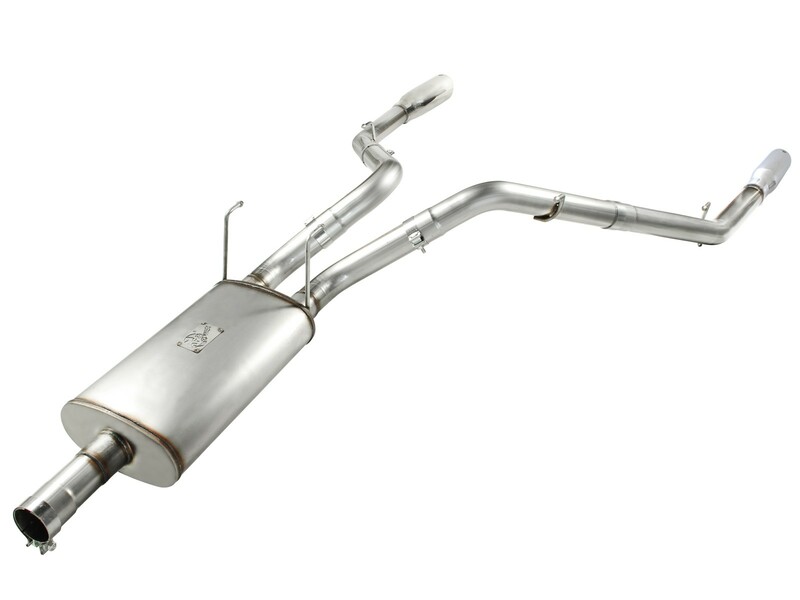 The smooth curves and increased diameter of this exhaust system help remove restriction and keep exhaust gas flowing smoothly for increased horsepower and torque. 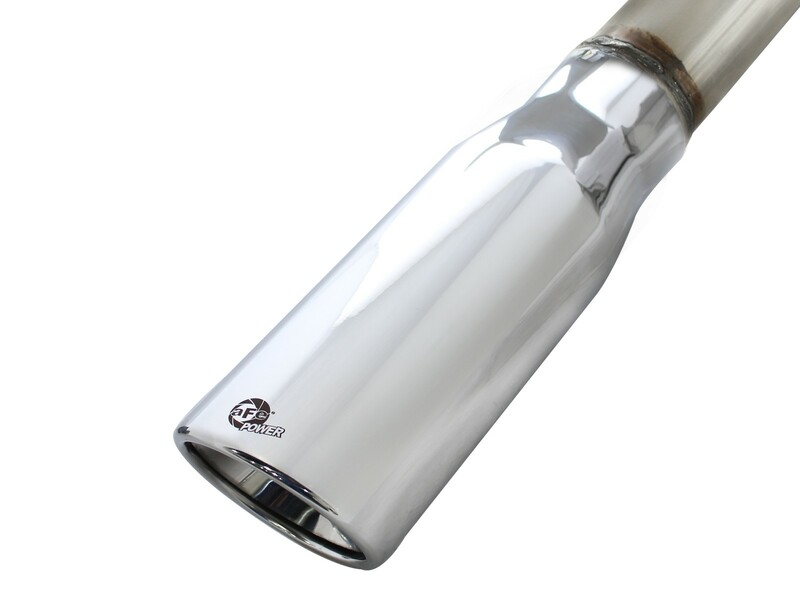 The system is finished off with high luster polished 304 stainless steel, rolled slash cut tips for an aggressive style. 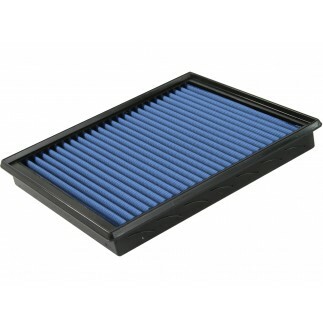 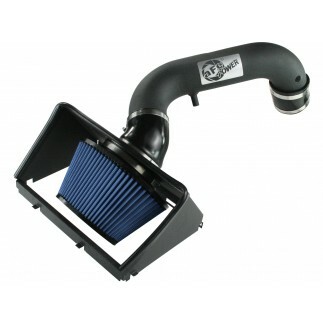 This MACH Force XP exhaust system use all factory mounting locations providing stability and a hassle-free installation.